It has been so long since we had anything like a Silent Hill game, PlayStation Classics readers. P.T. Silent Hills almost gave us a new game, but Konami killed that. Fortunately for us, we still have our memories and copies of past installments in the series. You know, like the original Silent Hill, which is immediately available on the PlayStation Store in North America and Europe for PlayStation Portable, PlayStation Vita, and PlayStation 3 owners. Let’s take a trip. Have You Seen a Little Girl? Short, Black Hair? All Harry Mason wanted was to enjoy a vacation with his daughter, Cheryl. It’s been just the two of them, after the death of his wife, Jodie. She died four years ago. To take their mind off of things and bond, they are heading to Silent Hill, a resort village the couple used to go to. On a dark, winding mountain road, Harry sees a young woman standing in the street. With nowhere to go, he swerves. When he wakes up, both the young woman and Cheryl are gone. 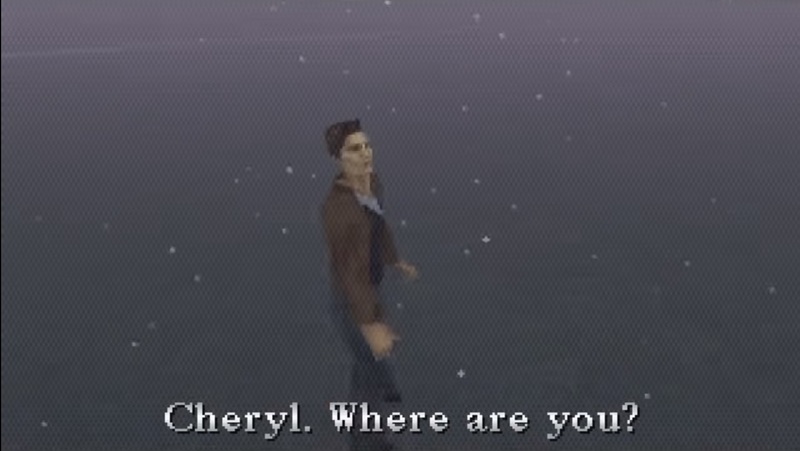 He’s just outside Silent Hill and heads into town to find her. 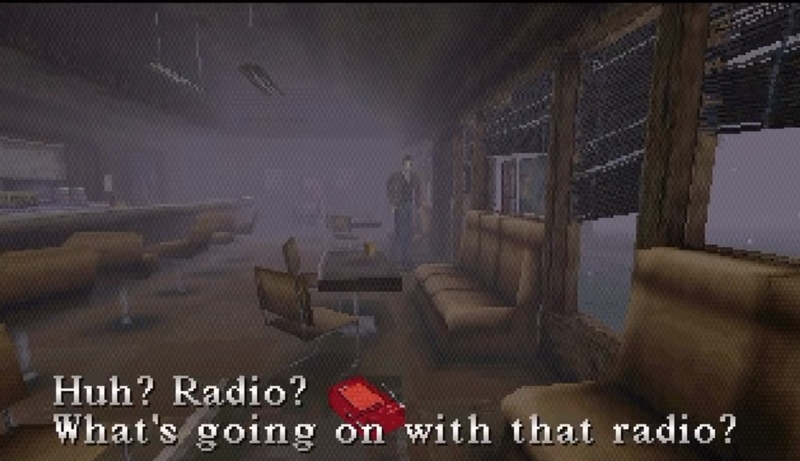 Except, Silent Hill isn’t the town Harry remembered. Things are wrong here now. Sometimes, the world shifts. An uneasy fog has settled in. What was unique about Silent Hill, at the time, is how it didn’t go for obvious horror and jump scares. I mean, some of those are present. But it is more about the haunting feeling that something is about to go wrong. The static on the radio suggesting an unholy creature is near, just outside of your view, and waiting to get you. The thought that Pyramid Head is lurking about, the world could change into this hazardous “other” realm at any moment. We constantly know things are not right, but there is nothing we can do about it. Take the point of Silent Hill. Harry is looking for his missing daughter. That is one of a parent or guardian’s greatest fears. Knowing that your kid, someone you are in charge of and who is dependent on you, is completely gone. Especially since Harry could consider it his own fault, due to the accident and him waking up with her gone. Catching glimpses of what could be going on. Wondering what she is going through and that he might be powerless to help. It’s huge. 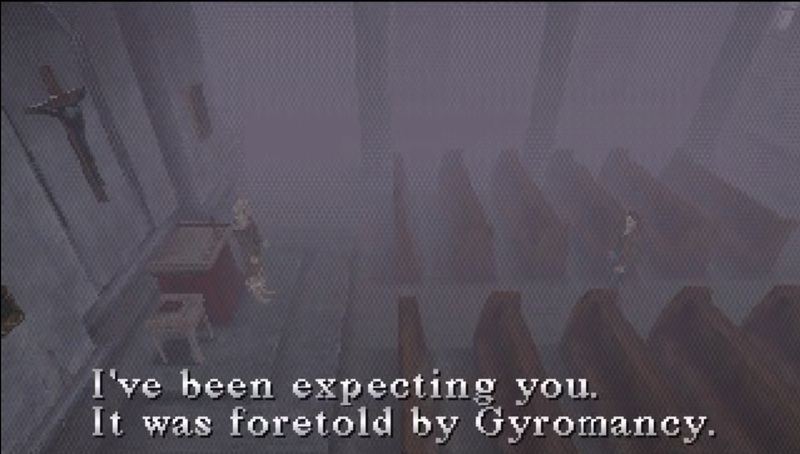 There’s also the fog, which is a brilliant atmospheric and gameplay mechanic. In Silent Hill, it is there to obfuscate the area. When fog is around, it is more difficult to see the monsters lurking in the mist. Anything can pop out at you. It also helps the game run better, since it doesn’t rely on long draw distances and can help keep the framerate down. Going any further would provide spoilers. However, it is just important to know that everything here is about making you question the world around you and if you are safe in it. Yes, the newer Silent Hill games have tighter control schemes and look better, but there is always time and a reason to head back to the original game. This first installment introduced us to horror. It created a foundation and mythology that weaves its way through all other entries. 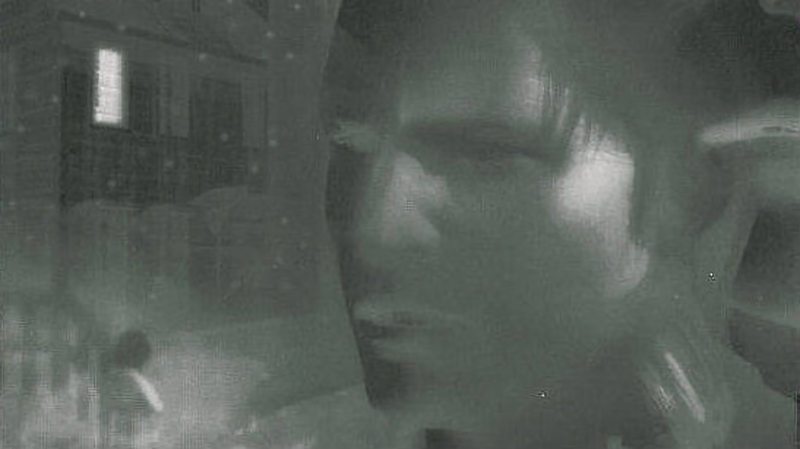 Plus, if you want to ever play Silent Hill 3, you really do need to play this entry first. It is available via the North American PlayStation Store for $5.99.